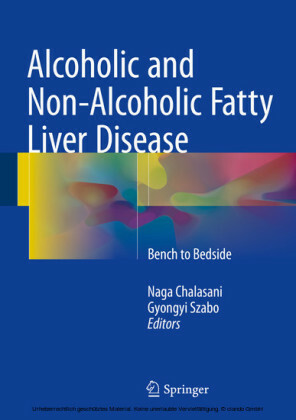 The sharp rise in cases of Non-alcoholic fatty liver disease is fast becoming one of the major concerns for hepatologists worldwide. 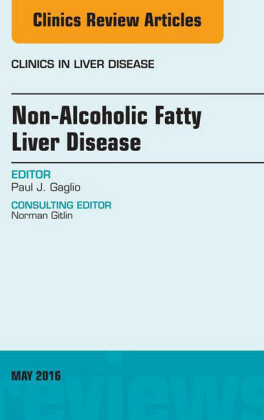 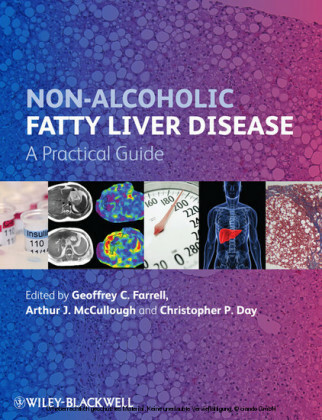 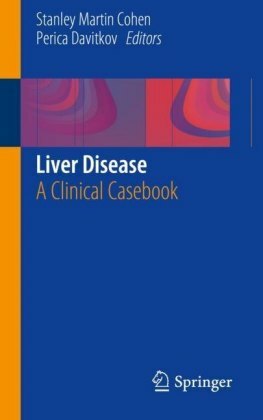 This comprehensive clinical guide explains how to diagnose NAFLD and manage patients according to the best standards of care. 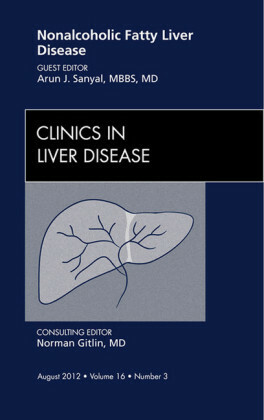 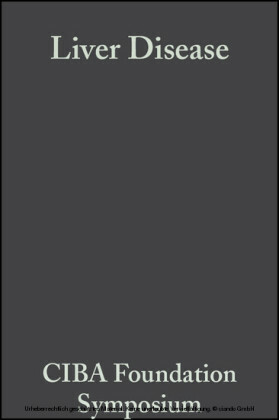 Contributors from the world's leading institutions concentrate on patient care, drawing on their extensive experience.